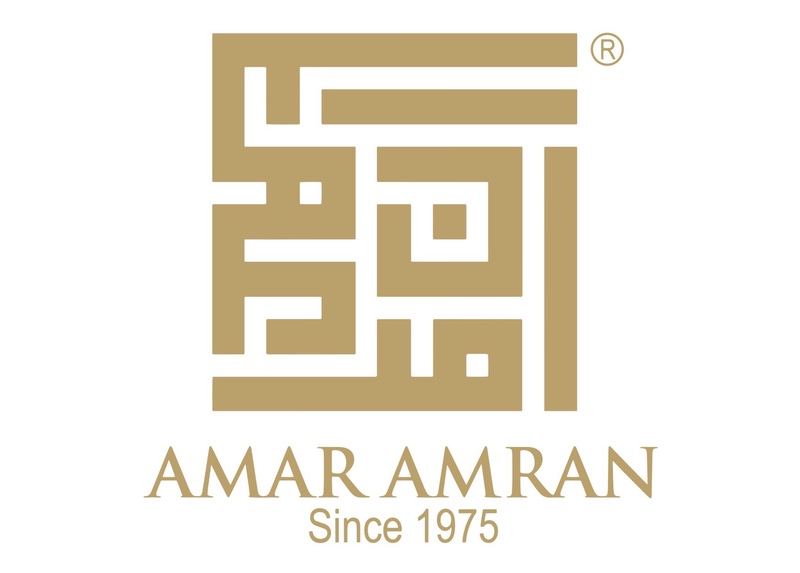 Amar Amran has not let us down with his highquality Italian Cotton Kurta as it&apos;s already spelled out with comfort andsimplicity. 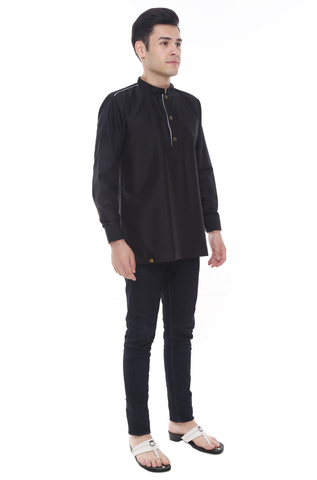 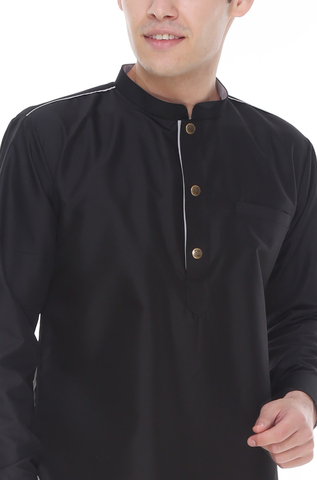 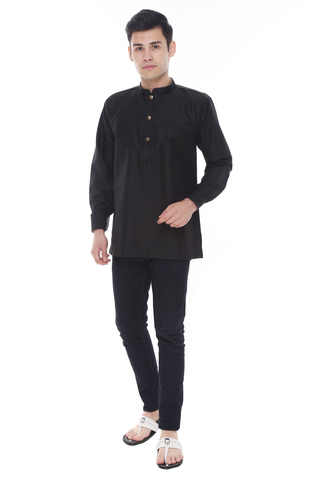 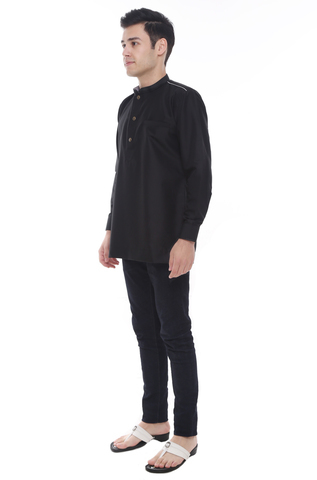 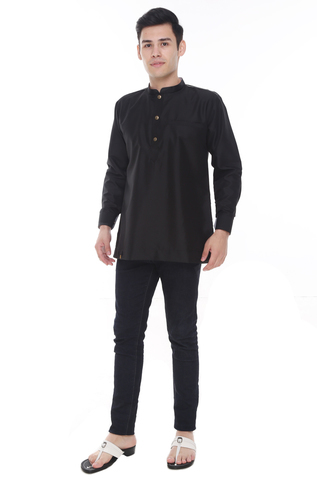 His Kurta&apos;s are versatile, allowing men to dress up or dress downeasily for everyday wear. 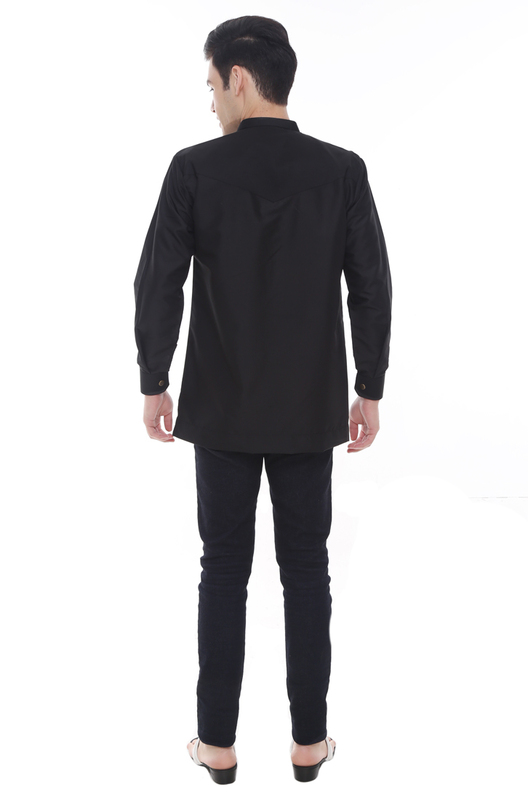 Premium Quality Italian Cotton - Comfort, less shrink orwrinkle and easier to clean.